Working with me will give you the practical tools to confidently design and grow your business with laser focus. I have personally lived the vast difference between being a kind & knowledgeable professional with good intentions versus being a mindful entrepreneur with a very clear vision. I can vow to you that the agreeable- unaware- smarty pants version was not the recipe for success as much as it was an opportunity for growth. The mindful version replaced burnout with stamina, leveraged my business to attract my ideal clients, added tremendous value to my quality of life and encouraged self-worth. Mindset growth is an important part of my business strategy and if you work with me it will also be yours. It’s the exact thing that will magically transform you and your business to grow together, as you evolve – so will your business. It’s guaranteed. Hi. I’m Tina Dowdy… a mindful & successful entrepreneur; humanitarian, small business consultant and transformational life coach, intuitive counselor and friend. I am the one committed to helping you rise above your struggles with doubt & fear and boost your confidence and focus on growing a profitable business you’ll love. I’ve designed a holistic business coaching model that maps out the sum of YOU and your business. This includes all that is genius about you and all that gets in the way of your genius from expanding into the confident entrepreneurial leadership role that you deserve to be in. If you work with me I will show you solutions on how to stay focused and turn your limiting fears into limitless opportunities to achieve your highest potential. I recommend Tina and her coaching 100%. Tina is intuitive, responsive and caring. She helped me clarify my thoughts and goals and helped me to take the steps I needed in my journey. I felt motivated and guided with the 1:1 sessions and the meditations made just for me are supportive, and relaxing. Coaching with Tina was an invaluable experience for me! 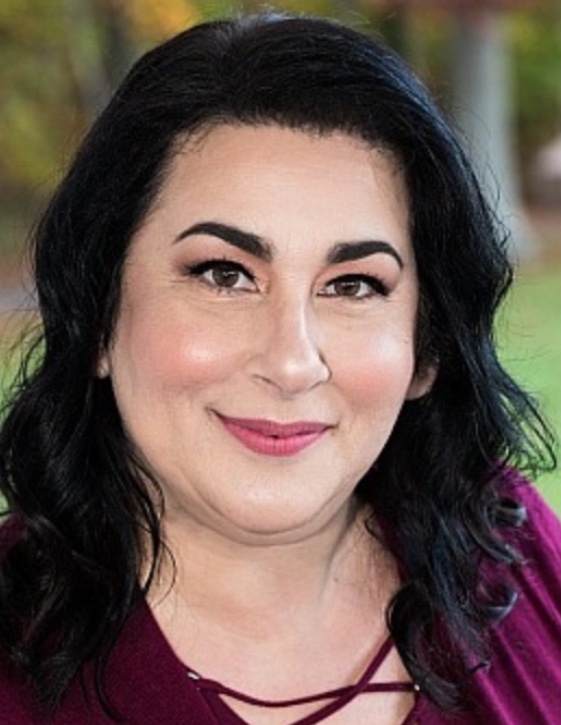 “Tina's coaching and personalized guided meditations have allowed me to unlock the powerful and confident parts of me and to shed the negative thoughts and beliefs that have hindered me in my profession and that have been detrimental to my personal life. I am now more confident, focused and productive at work and more present and in the moment at home." Inventor – Copiague, NY Peachy Creations, Inc.
© 2018, Tina Dowdy Soul-Centered Coaching. All Rights Reserved.